Each year our Official Media Partner, Octane, runs a tour to the Concours of Elegance, allowing classic car owners a chance to enjoy an incredible road route, before parking up in a special VIP feature area of the Concours on Sunday 4 September. This year, the organisers have created a route that begins at Cliveden House – including a hearty breakfast – before setting off through the leafy lanes and twisting roads of Berkshire of Surrey. 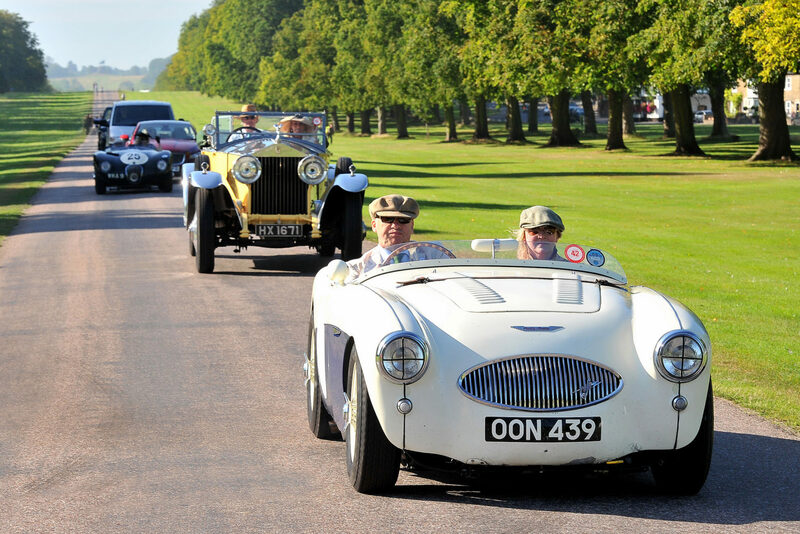 After around two-and-a-half hours of driving, you’ll arrive at Windsor Castle’s incredible Long Walk where you’ll park in the special Octane Tour display, forming a key feature of Concours of Elegance 2016. At the Concours itself you’ll be treated to a three-course Luncheon with fine wines and afternoon tea, as well as unlimited admission to the event, a 2016 Octane Tour window sticker and a Concours Souvenir Catalogue.